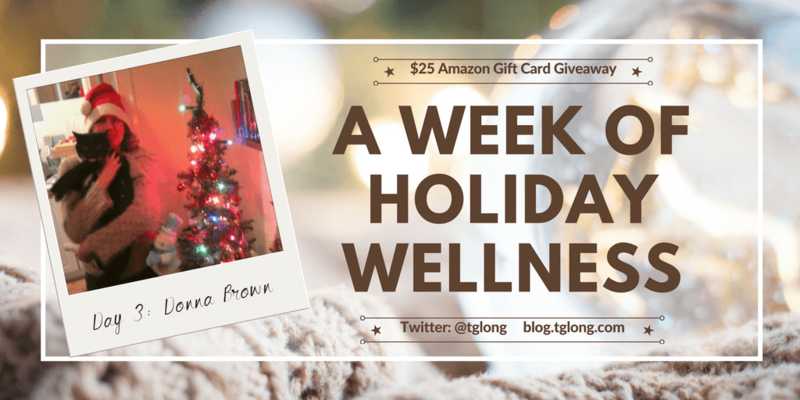 Donna Brown shares some of the ways she will be managing self-care this holiday season, a time of year which isn't always the most wonderful for everyone. 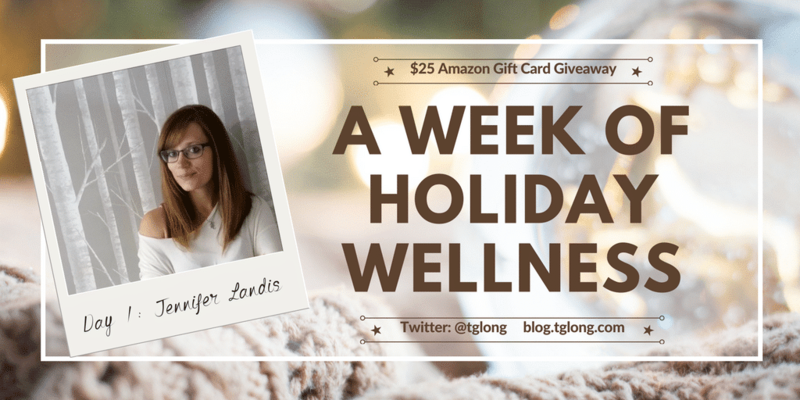 Jennifer Landis, author of the Mindfulness Mama blog, talks about holiday-induced anxiety and how to cope with some of its most common symptoms. Jennifer Landis shares the ways she personally manages to find balance in a world that seems to expect us to juggle everything perfectly. Writing compelling dialogue isn't always easy. 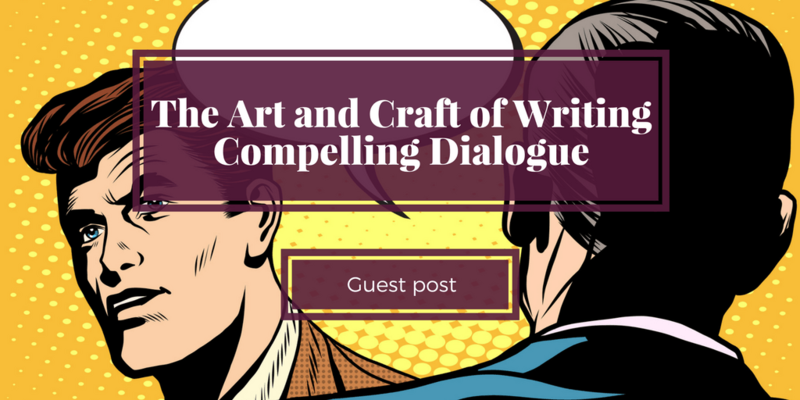 Here Inkitt's Head of Communications, Patty Doma, shares advice about mastering dialogue in your writing. 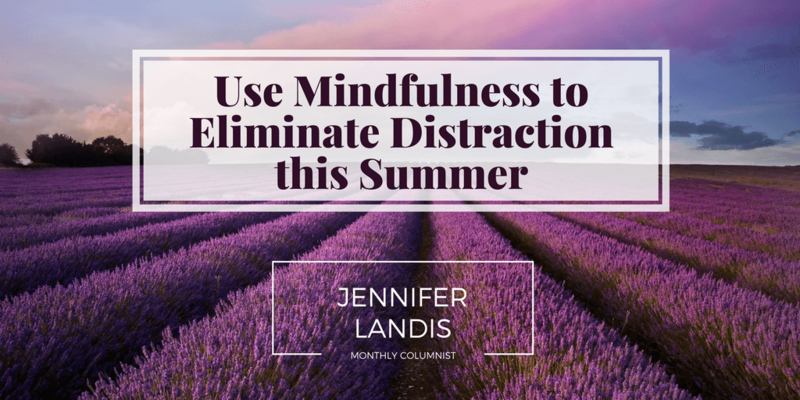 Jennifer Landis shares useful ways in which you can use mindfulness to keep your focus and eliminate distractions this summer. Focus is a key part of writing effectively. 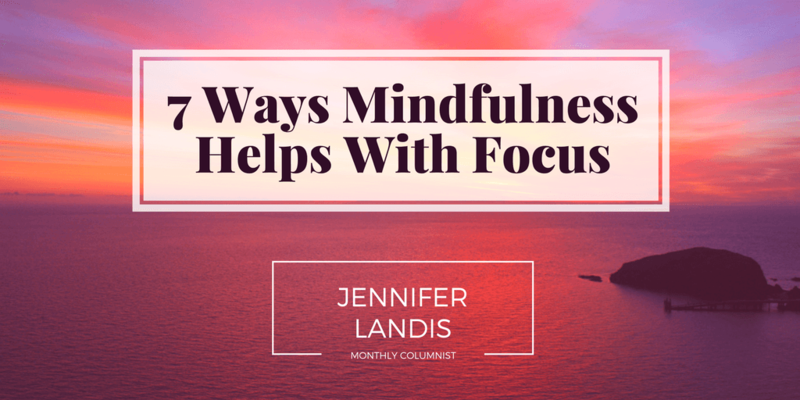 Here, Jennifer Landis shares 7 ways you can use mindfulness to help with both focus and well-being.